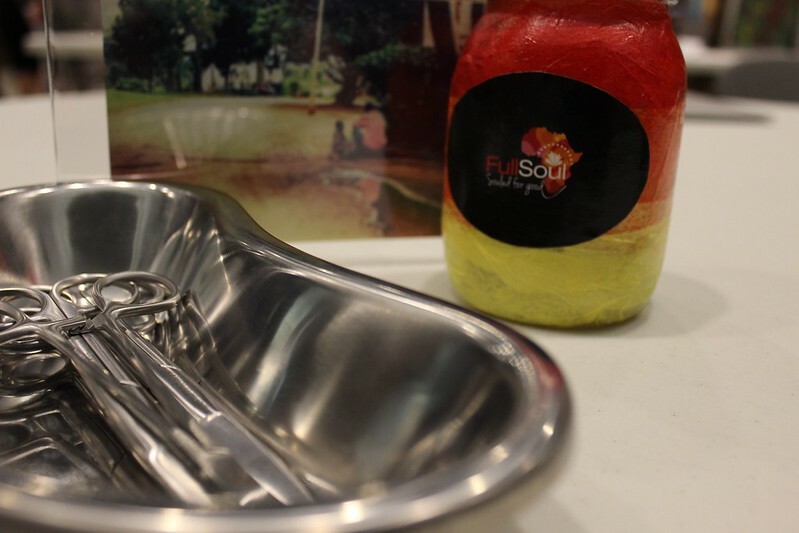 After some soul-searching for the right model for us, our vision and our cause, FullSoul became a not-for-profit in Canada. With many new organizations now working from a for-profit model (and doing so effectively), this was an important choice for us- and one that now made, really defines FullSoul, and, what’s more, what living SoulFully means to us. Our co-founder, Christina was interviewed for a piece by Susan Fish called “Reinventing the Wheel: Does Canada need more nonprofit organizations” (spoiler alert- if done well, of course!) for ‘Charity Village’ a networking site that allows non-profit organizations to post jobs, find volunteers, as well as host online education sessions and develop directories as a community, in 2015. She was quoted in saying “Had the Ugandan government filled hospitals with medical supplies, we wouldn’t have gone into that area. There has to be a gap where you can meet a need”- a need that Christina has witnessed and experienced first hand in Ugandan hospitals and clinics since 2013. She says, “as in any sector or industry, new initiatives in the charitable and social purpose sector come about when people see a gap”. In the case of FullSoul, non-profit just works better! As a non-profit social enterprise, FullSoul can focus on our vision- of allowing mothers access to a safe delivery, regardless of where they live. Non-profit means that we work with giving- from beginning to end; connecting with like-minded soulful individuals and groups around the world to raise money- and compassion- for women and their families in Uganda, where 6,000 women die each year from pregnancy related causes; this number does not even include those babies that die before, during or shortly after delivery. Giving support, giving money, giving interest and attention, from both groups and individuals, and moving with this support to those that give medical assistance to those mothers who are giving life. If living soulfully, and helping others to do so, is a cause you’d like to join, let us know! FullSoul’s work is only possible due to the generous contributions of our donors. You can donate here to help better maternal health in Uganda- 100% of your contributions will go towards FullSoul’s Medical Kit Program. Working together to make Non-Profit Happen! How collaboration and community makes FullSoul function.